It would be right to say that 'Being a gender champion today is everyone's responsibility'. We know women who have done great things and achieved great heights and success. However, there is more to be done to empower women at workplaces, to bring gender parity, and to open more doors for women. 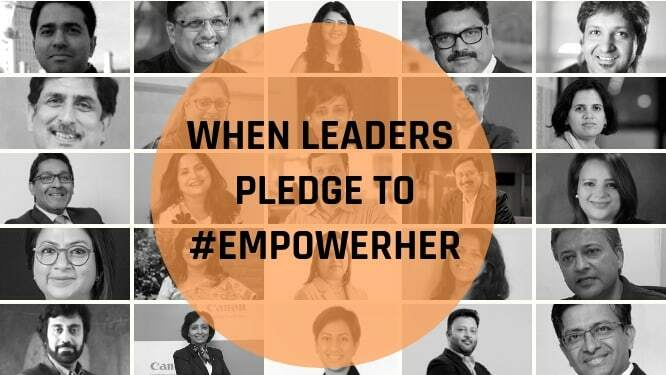 This year, in order to celebrate International Women's Day, People Matters brings to you 'Empower Her' where we are fusing content and the most influential voices of the industry to shed light on how these issues can be addressed and how we can 'empower women at work'. Remember - Being a gender champion is everyone's responsibility. So, let's own up and give it our best! We hope you gather some interesting insights and learnings from our campaign and are able to imbibe them in your own organizations. According to a report from NASSCOM and KPMG India, the fintech market in India is forecasted to double from its current value to reach USD 2.4 billion by 2020. 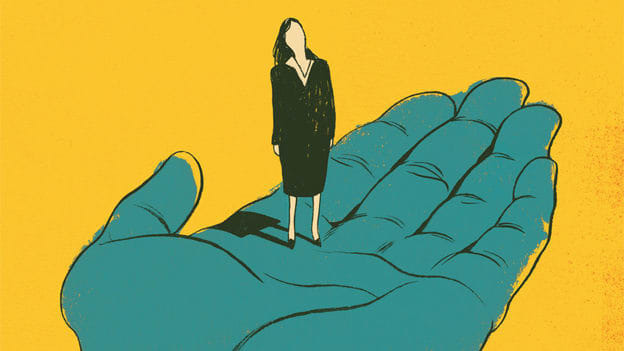 How can women ease their way back to work?